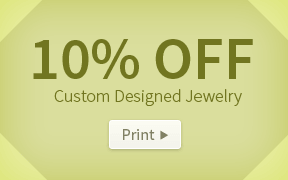 We'll help you design the perfect custom engagement ring for your perfect somebody. Give your jewelry a brand new look with our expert, in house repair & restoration service. 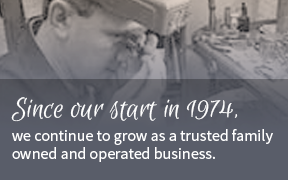 since 1985 in Madison Heights. "Chantelle Jewelers takes great care in ascertaining the customer's needs. This personal touch has lead to many satisfying purchases. Chantelle Jewelers can create anything you can imagine. 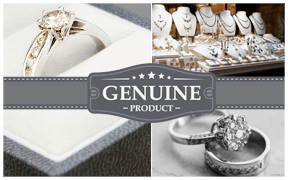 Honesty and quality products make Chantelle Jewelers the only ones to trust with your jewelry needs!" "Thank you Chantelle for your excellent care and service. My wife loved the new beautiful earrings. Your commitment to excellent service and making the customer happy are a refreshing difference from the chain stores."